Every expectant parent wants to feel assured that their soon-to-be newborn will have a healthy and harmless birth, but sometimes miscommunication and errors on the doctors and hospitals part lead to accidental injuries to the newborn child. 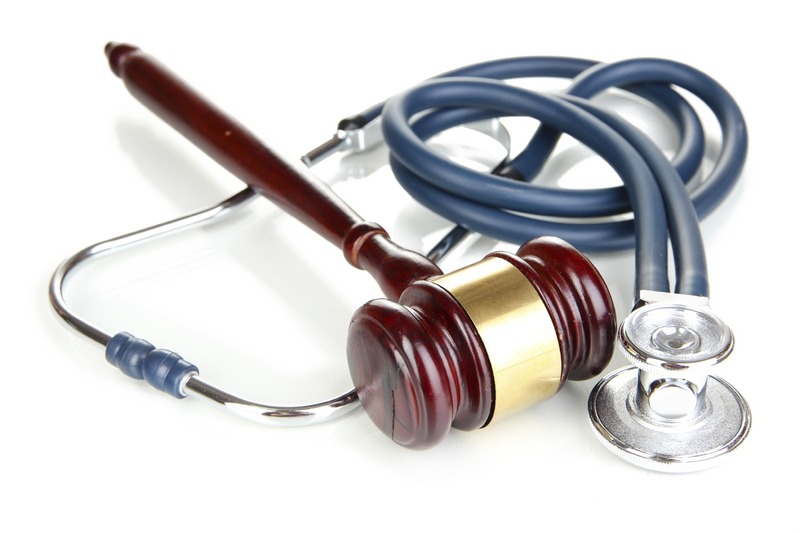 Sometimes, the hospital or its staff can be held legally liable for the harm caused in a medical malpractice lawsuit. Cases of birth injury wish to be compensated for negative, harmful consequences of medical negligence and carelessness during the process of labor and delivery. Birth injury cases are often complex and call for a skilled attorney to handle them appropriately. Delivering babies is an intricate task, and the possibility of injury is always present, but there are some injuries that could be prevented. These, and other forms of birth injuries, could lead to costly medical intervention, such as surgical treatment, and even long-term care. Claims may be used to fund these treatments. Birth injury cases are based on medical negligence, but there are some particular actions, even the failure to act, that can lead to injury. Your case can be assessed by a birth injury lawyer to figure out what actions may have led to your newborn’s injuries and if they were acquired through medial negligence. Perhaps there was a delay in actions in treating conditions, or perhaps the baby was not delivered at the appropriate time. Medical devices, such as forceps, could have been improperly used during the birth. There also could have been a misdiagnosis of a health condition. Other serious factors can also lead to birth injuries, such as miscommunication between personnel, fatigue, insufficient staffing, poor training, lack of experience or failure to follow hospital policies.